Have you ever had a car or truck that made you sick? Not “my boyfriend’s car is so ugly it makes me sick.” Not, “Gas prices are skyrocketing, and my bad gas mileage makes me ill.” Nor even, “The insurance on my Maserati makes me just sick!” No, we’re specifically asking if the act of driving your car or truck has ever made you physically ill. Most of us will answer, “no,” but a segment of Ford’s customers, are nodding their heads and responding with an audible “yup.” They drive Ford’s biggest SUV. The Ford Explorer is apparently making folks in the cabin sick. Gildshire’s interest level peaked. Bloomberg helped with the research. So far, Explorer owners have officially complained over 300 times, and 50 owners went the additional step of filing legal grievances against the carmaker. The issues and concerns range from dizziness to full-on nausea while driving Ford Explorers. It appears that excessive CO (carbon monoxide) and whiffs of exhaust are slowly leaking into the Explorer’s cabin. The Austin, Texas police department pulled almost all of its 400 Explorer Police Interceptor Models from the fleet. One officer went all in and sued Ford over the issues he experienced while on the job behind the wheel of an Explorer. All Explorers or just certain years? The trucks in question are mostly Explorers built 2000-2018. The National Highway Traffic Safety Administration (NHTSA) started an investigation in 2016 but took no action until 2017. They found “preliminary evidence” of carbon monoxide levels that exceeded federal health standards. This sounds like it could be BIG. Indeed, it could. 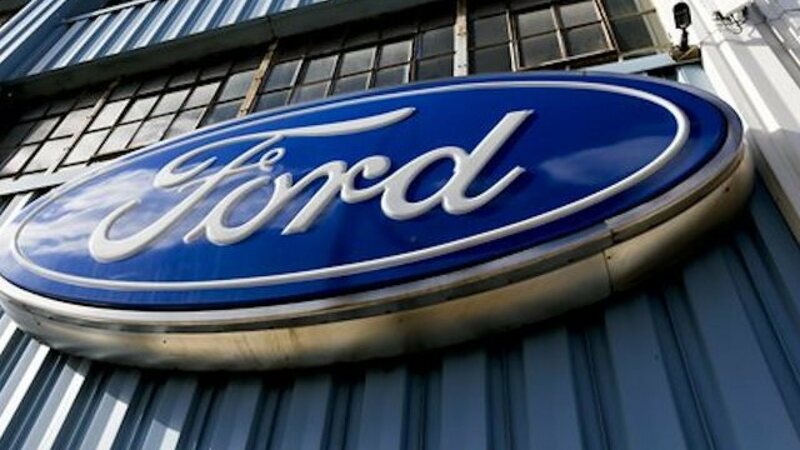 If the NHTSA declares the vehicles unsafe, Ford Motor Company’s recall could number in the 3-5 million range. Perhaps even higher. To a degree, but they are being careful not to admit wrongdoing until they have no other option. Recalls are one thing, but class action lawsuits are something else. Company spokesperson Mike Levine said to the press. Austin police Ford Explorer. A dying breed of cop car. Careful indeed, but Ford is quietly trying to repair trucks, even as they deny that a problem exists. Almost seven years ago, the company instructed dealerships nationwide to fix the catalytic converter and exhaust manifold. Again just two years ago, Ford Motor Co. initiated a repair “that effectively resolved the matter,” the carmaker said. No, it didn’t. Reported problems with bouts of dizziness and similar issues still come up. Gildshire will watch developments closely because health and lives are at stake. Not to mention billions of dollars. Those as well, but if just one traffic fatality is found to have occurred because the driver was breathing toxic fumes, it will be one too many. Ford is seeking public approval even as it radically changes its vehicle line. Even a whiff (no pun intended) of a scandal of this magnitude could wreck what Ford is trying to build. The company is at a crossroad.